Hypoglycemia & How it Affects Our Lives - Something New Everyday! Have you noticed that when you (or a loved-one) wait too long between meals, you become irritable, confused, nauseated or fatigued? That means you’re most ly experiencing symptoms of postprandial hypoglycemia. Postprandial hypoglycemia (also known as “Reactive hypoglycemia”) translates as “Low blood sugar which occurs after eating”. 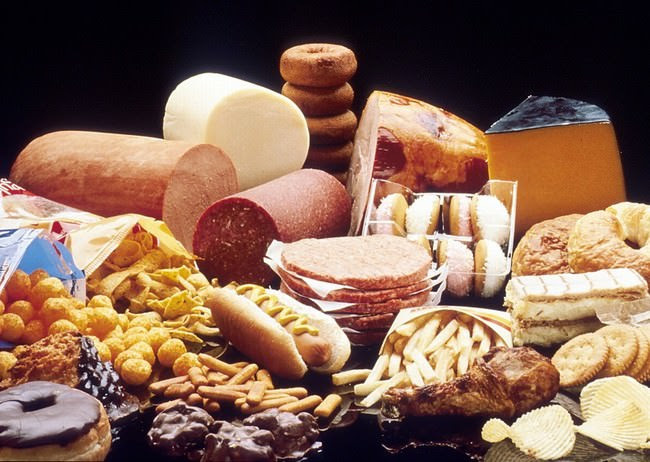 In postprandial hypoglycemia, a non-diabetic person experiences reoccurring symptoms similar to those of medical hypoglycemia. Medical hypoglycemia is a state where there are abnormally low levels of glucose in the blood, resulting in an inadequate supply of it to the brain. 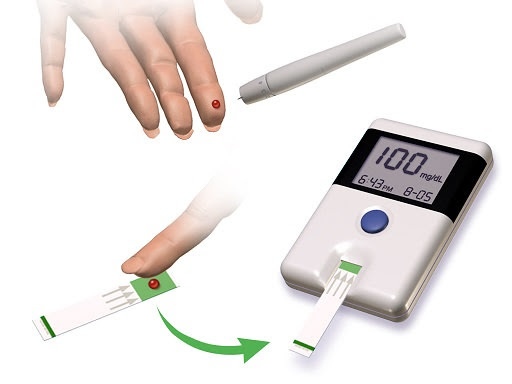 You can purchase a blood glucose meter in most pharmacies if you wish to test the levels of glucose in your blood. Eat small meals and snacks every 3 hours. For more information, or if you suspect you might be suffering from hypoglycemia, consult with your family physician.